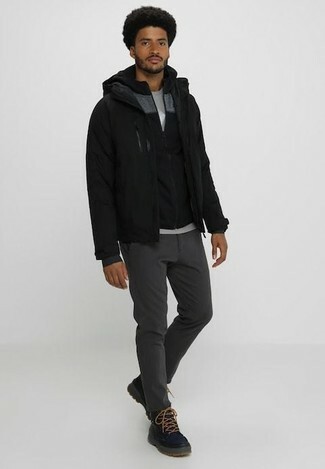 A black bomber jacket and charcoal chinos are bona fide menswear must-haves if you're planning an off-duty closet that holds to the highest style standards. 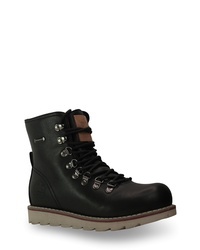 Up this whole look with a pair of black leather work boots. 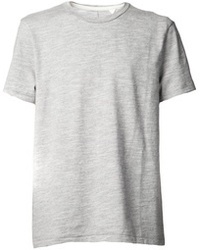 The go-to for neat relaxed casual style for men? 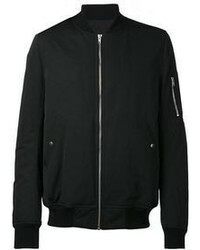 A black bomber jacket with a grey crew-neck t-shirt. 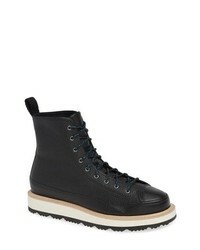 You can take a more laid-back approach with shoes and introduce a pair of black leather work boots to this ensemble. 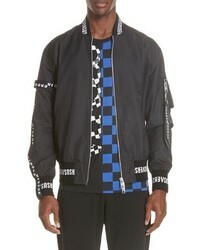 Versus Versace Strap Bomber Jacket $975 Free US shipping AND returns! 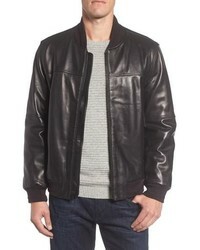 Marc New York Summit Leather Jacket $172 $395 Free US shipping AND returns! 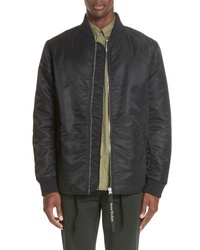 Acne Studios Bomber Jacket $590 Free US shipping AND returns! 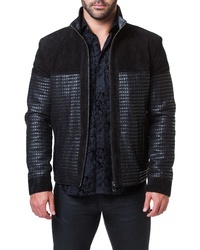 Maceoo Mosaic Leather Suede Jacket $598 Free US shipping AND returns! 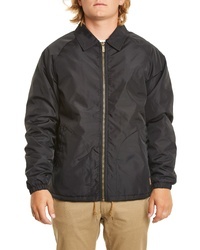 Topo Designs Water Repellent Wind Jacket $149 Free US shipping AND returns! 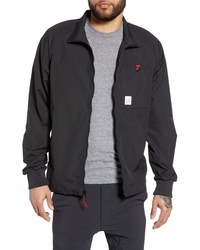 The North Face Far Northern Hybrid Bomber Jacket $101 $169 Free US shipping AND returns! 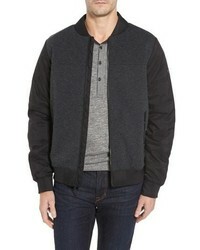 Vince Faux Fur Collar Jacket $197 $395 Free US shipping AND returns! 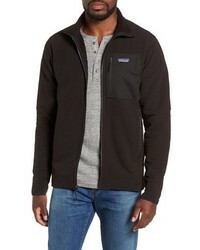 Patagonia R2 Techface Slim Fit Jacket $169 Free US shipping AND returns! 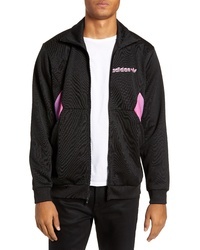 Kappa Anniston Slim Fit Knit Track Jacket $80 Free US shipping AND returns! 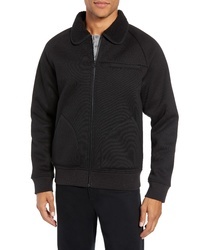 Brixton Claxton Water Repellent Jacket With Faux Shearling $73 Free US shipping AND returns! 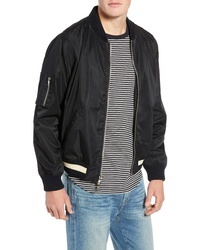 Frame Denim Classic Nylon Bomber Jacket $395 Free US shipping AND returns! 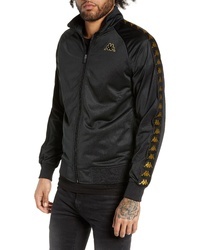 adidas Originals Degrade Track Jacket $90 Free US shipping AND returns! 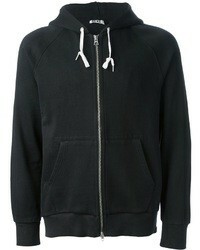 For a relaxed casual look, Wear a black hoodie with a grey crew-neck t-shirt. 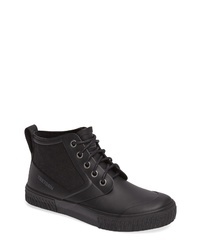 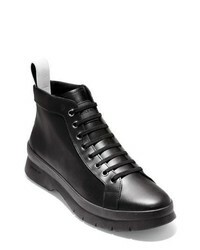 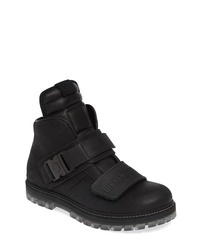 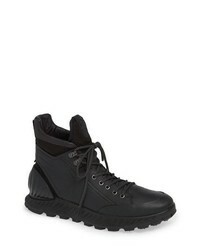 Bring an air of stylish effortlessness to by slipping into black leather work boots. 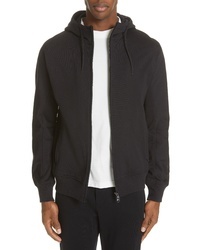 Theory Layer Zip Hoodie $125 Free US shipping AND returns! 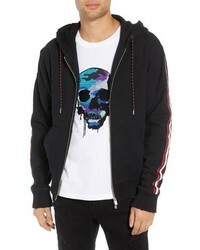 The Kooples Zip Hoodie $245 Free US shipping AND returns! 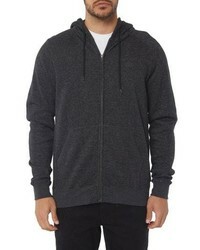 O'Neill The Standard Zip Hoodie $55 Free US shipping AND returns! 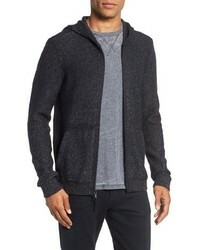 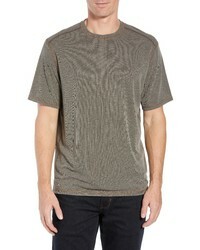 John Varvatos St... John Varvatos Mixed Stitch Zip Hoodie $298 Free US shipping AND returns! 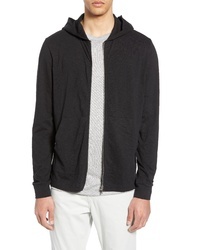 Y-3 X Adidas Classic Hoodie $250 Free US shipping AND returns! 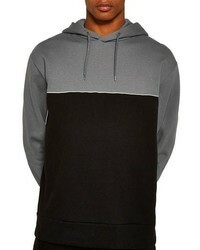 Topman Colorblock Hoodie $60 Free US shipping AND returns! 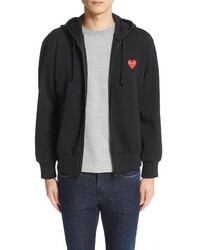 Comme des Garcons Play Zip Up Hoodie $314 Free US shipping AND returns! 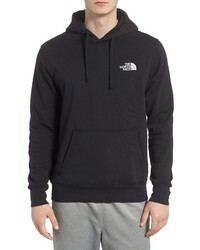 The North Face Red Box Hoodie $50 Free US shipping AND returns! 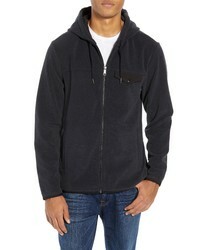 True Religion Br... Stained Glass Hoodie $149 Free US shipping AND returns! 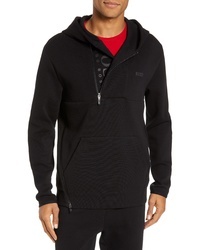 BOSS Sannok Quarter Zip Hoodie Sweatshirt $298 Free US shipping AND returns! 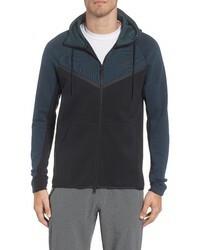 Nike Tech Fleece Hooded Jacket $130 Free US shipping AND returns! 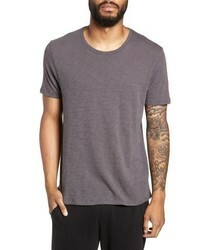 A black hoodie and a grey crew-neck t-shirt are a cool combo to keep in your day-to-day casual lineup. 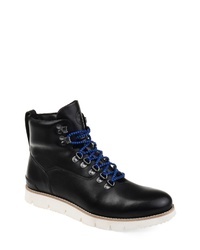 A pair of black leather work boots will effortlesslly dress down an all-too-refined outfit. 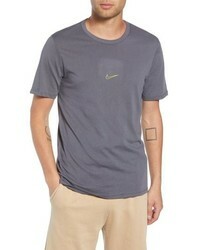 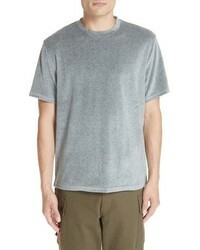 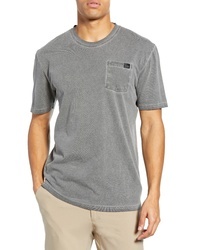 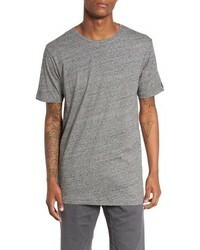 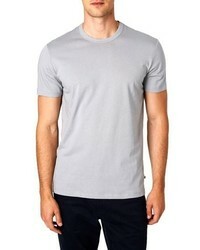 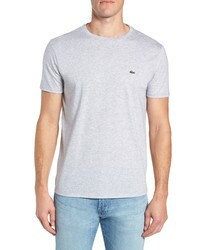 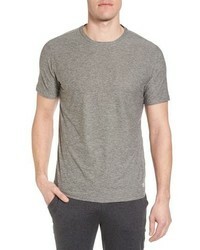 If you would like take your off-duty style game up a notch, dress in a grey crew-neck t-shirt and charcoal chinos. 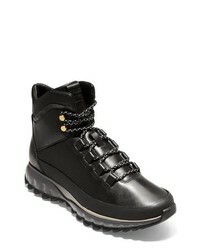 If you want to break out of the mold a little, add a pair of black leather work boots to your outfit. 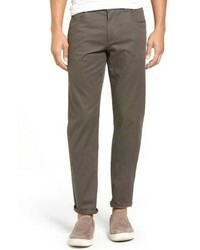 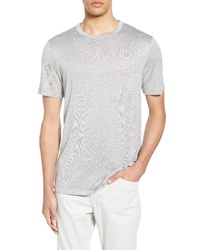 rag & bone Fit 1 Chinos $225 Free US shipping AND returns! 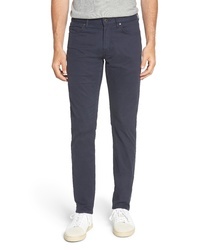 Joe's Brixton Slim Straight Chinos $155 Free US shipping AND returns! 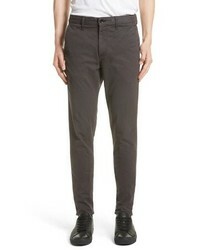 BOSS Stanino Corduroy Stretch Cotton Trousers $228 Free US shipping AND returns! 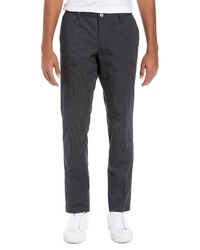 Good Man Brand Soho Stretch Cotton Trousers $228 Free US shipping AND returns! 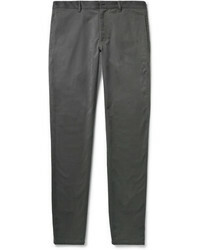 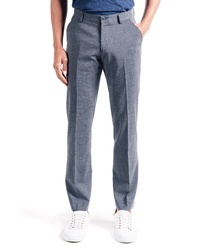 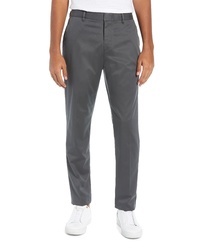 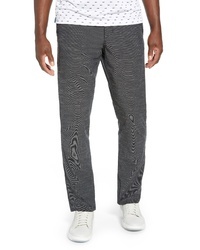 Emporio Armani Five Pocket Trousers $295 Free US shipping AND returns! 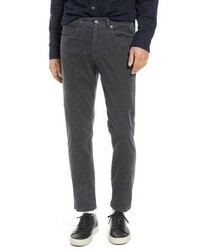 Vince Dylan Slim Fit Corduroy Pants $195 Free US shipping AND returns! 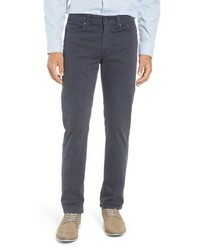 Rodd & Gunn Fencourt Regular Fit Straight Leg Jeans $148 Free US shipping AND returns! 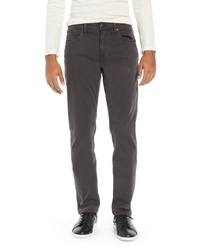 Fidelity Denim Jimmy Havana Slim Straight Leg Twill Pants $184 Free US shipping AND returns! 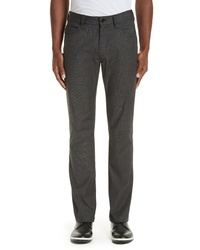 Vince Soho Slim Fit Five Pocket Pants $122 $195 Free US shipping AND returns! 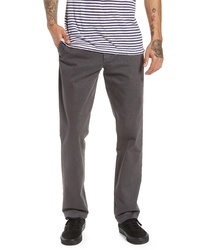 The Rail Slim Fit Chinos $49 Free US shipping AND returns! 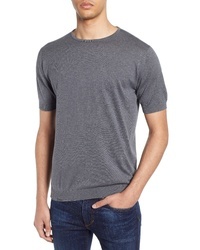 This laid-back combination of a grey crew-neck t-shirt and charcoal chinos couldn't possibly come across other than outrageously dapper. 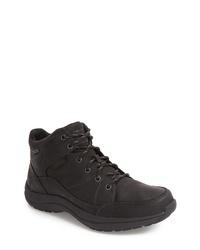 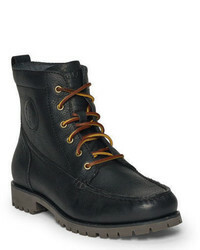 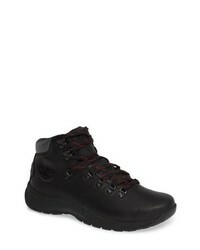 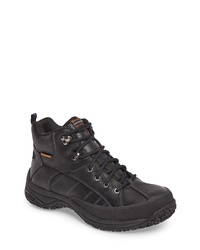 A trendy pair of black leather work boots is an effortless way to add a little kick to the look.